Hi everyone, I'm the new owner of a bright white 2015 300S and this is my first post on this forum. 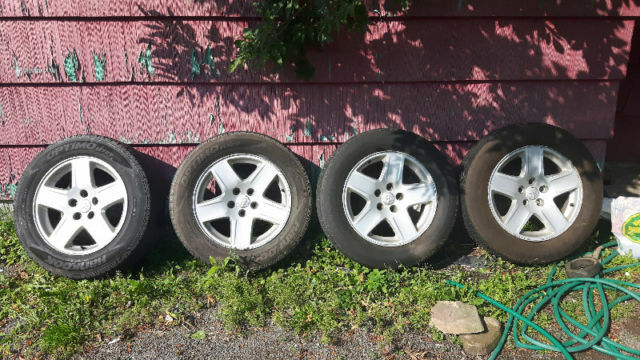 I have found a good deal on a set of 17 inch wheels from a 2007 Dodge Magnum or Charger. They would be great as winter wheels! Now I'm wondering if it will fit on my RWD 300S. I know the bolt patern should be the same, I just want to be sure about the offset and the clearance for the brake caliper. Attached is a pic of the wheels in question.